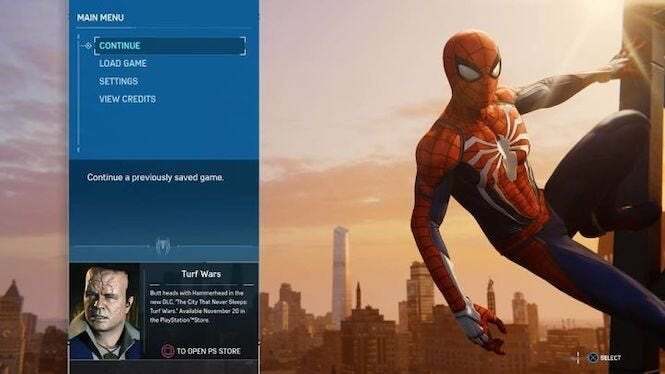 IGN confirmed the content with its own copy of the game, and after giving it a look, I can safely say the same. Looks like the adventure will continue in just a few more days -- and with Hammerhead in tow, nevertheless! As for his reshaped skull, it was put back together using an unbendable steel alloy following an injury -- thus the headache portion of his persona. 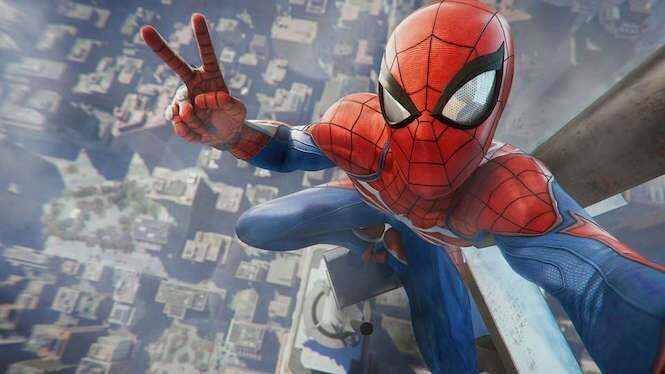 Marvel’s Spider-Man is available now for PlayStation 4 and PlayStation 4 Pro. Be sure to check out our review!